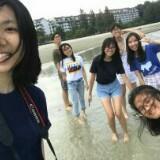 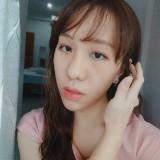 @etzarto is on Carousell - Follow to stay updated! 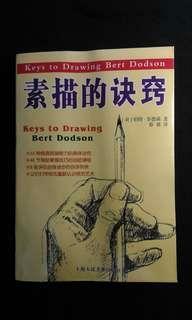 素描的诀窍 伯特˙多德森 著 Keys to drawing by Bert Dodson North light Books 授权 上海人民美术出版社 蔡强 译 55种提高绘画能力的具体诀窍 48节帮助掌握技巧的自助课程 8张评估自身的自评列表 Book are in good and new condition. 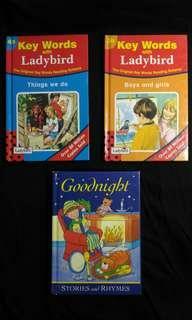 Three books included: Keywords with Ladybird: Boys and Girls Keywords with Ladybird: Things we do Goodnight series: Stories and Rhymes Books are in good and new condition Written by W.Murray ,published by Ladybird Published by Brown Watson, England With interesting illustration and content. 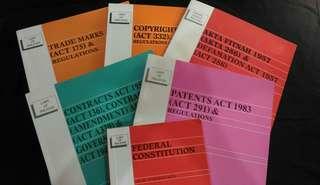 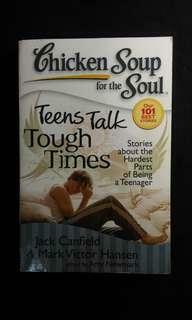 6 law book included: Federal Constitution Copyright Trademark Defamation Contract Patent All in good and new condition. 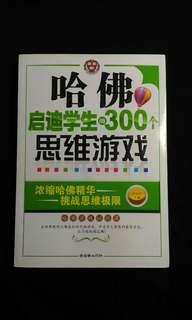 All is English version,while defamation is in both English version and BM version.